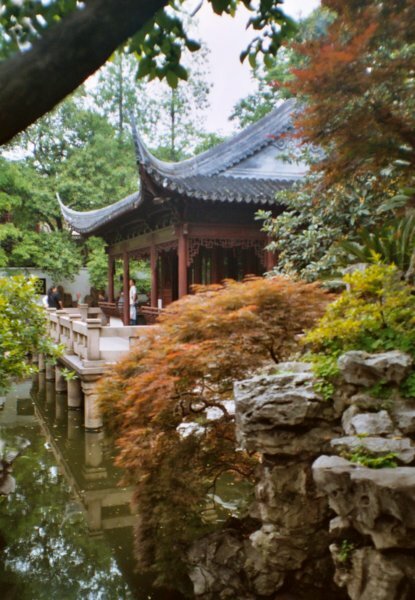 Shanghai - Yu Garden. Get out of my shot, damn tourists! They're just sitting there yapping.